You name it, we paint it. We get the best results, down to the last detail. 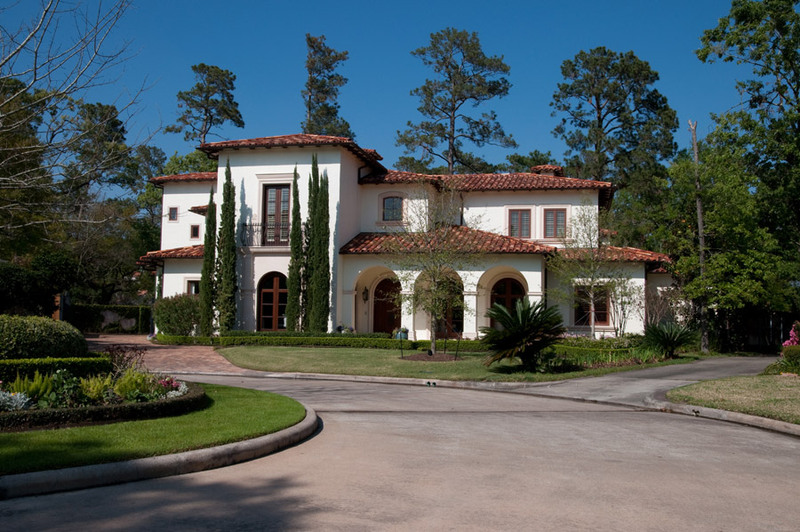 Since 1975, Brady Painting Contractors have worked with homeowners, designers, and builders in the Houston, TX area to deliver quality painting services with guaranteed results. As a family owned and operated business, most of our employees have been with us for decades and work to uphold our high quality standards. From interior and exterior painting, to lacquered walls and personalized painting services, your home is our canvas to create something special. Call us today to get a free evaluation from our experienced painters. We go to great lengths to achieve painting perfection, inside and out. A fresh coat of paint is all your home needs to feel like new again. 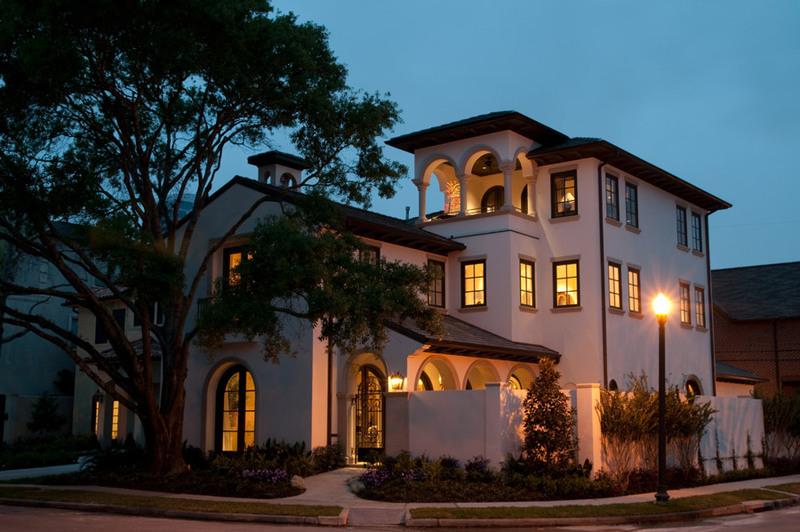 We’ve painted houses of all sizes, and bring the same level of professionalism to every project we take on. Your home is special to you, and we like to keep it that way. And because of that, we treat every project as a personalized endeavor to get the results you desire. We bring a modern take on painting, so you can have a picture perfect home just the way you want it. It’s the smallest details that truly make a difference, and we capitalize on that by focusing on getting every detail right so it meets the highest of standards. We combine big picture ideas with attention to detail to leave you with something you can be proud of. 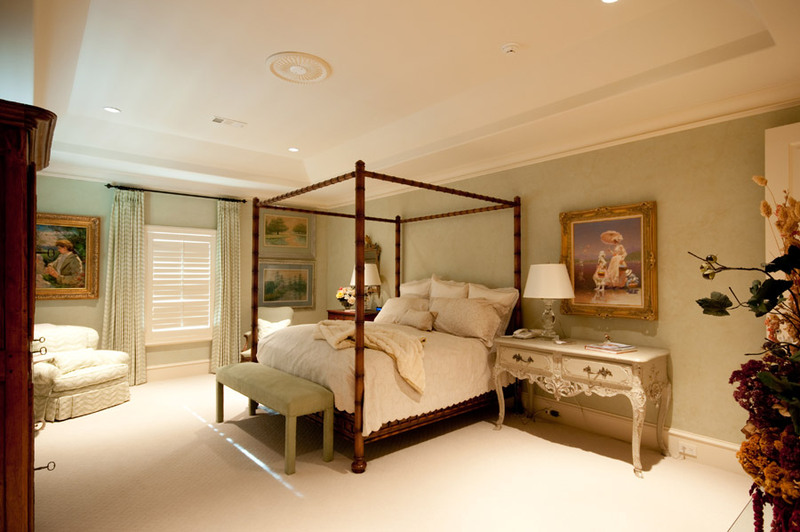 I use Brady painting when doing lighting projects that require patching and paintings. They are prompt, efficient and always provide a quality product! There are very few painters as good as Brady Paint. Ted and his team consistently produce fine quality work on both our new construction projects as well as remodel projects and service work. Gunn Construction & Building Co. I just wanted to thank you for the exceptional job you and your crew did on the exterior of our home. It was certainly more work than we anticipated, but Manuel and the carpenters were true craftsmen, called in the experts when they were needed, and completed the job in a thorough and professional way. We love Brady Painting! We stay up-to-date with the latest trends, see what projects we’ve completed so you can get an idea of the superior quality of our work.